FOAMed has always championed sharing information within our global critical care community and fostering connections between healthcare providers that transcend geographical or economic boundaries. Naturally our community has a commitment to growing the connections with healthcare providers from economically and culturally diverse regions to share experiences, knowledge and friendship. From consultation with these groups it is clear that a major way of meeting our commitment is to support delegates from these areas to attend SMACC. Their attendance at the SMACC conference will not only provide for more personal connections, but more importantly create new opportunities for change. Sponsored delegates will meet and work with other delegates to develop new strategies to improve knowledge sharing designed to improve global healthcare. We’ve called theis project SMACCReach. Delegates seeking sponsorship will be chosen on the needs of their community, a proven ability to lead change in their field of practice and their willingness to participate in the FOAMed community. Consideration will be given to all geographical locations with an emphasis on establishing a diverse representation including from remote Australasia, the South Pacific, Africa, Asia and the Americas. SMACC will provide FREE registration to these delegates. Local Delegates from Sydney will host (Billet) the sponsored members in our homes reflecting the true welcoming nature of our global community. SMACC will foster a relationship with a corporate partner to cover the travel expenses of these delegates. SMACC seeks the support of a corporate partner to make it possible for these delegates to travel to Sydney. As with all our partnerships we are looking for a partner to not only support the costs of travel but also a partner willing to participate in developing this project and supporting the objectives it delivers. We are seeking a partner aligned with our community and one we can in turn support. By donating support. This might be in the form of Frequent Flyer points if we partner with an aligned airline or alternately it might be a monetary donation. 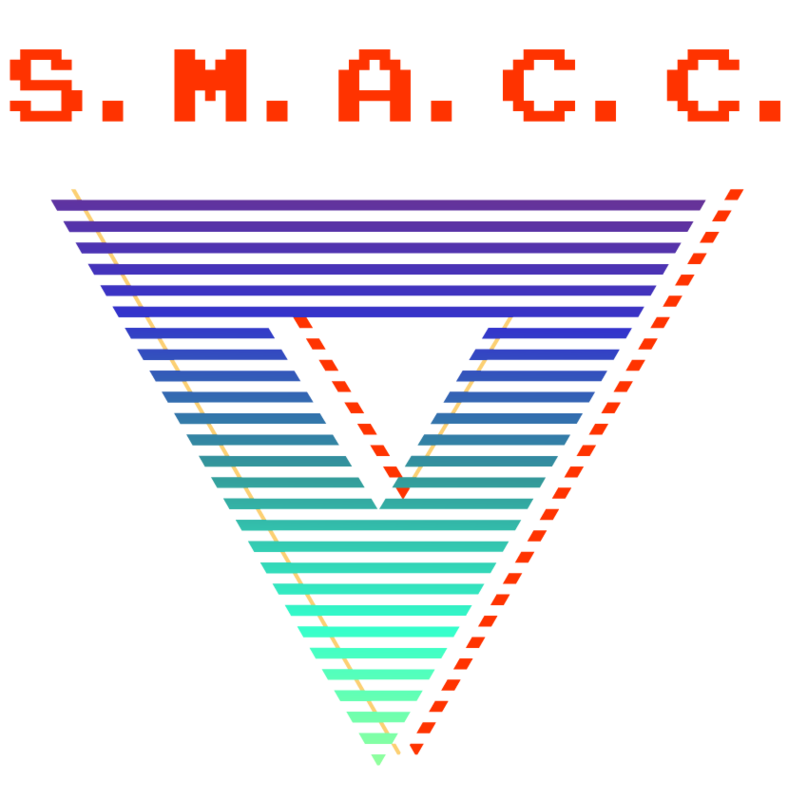 SMACC is administered by a fully registered charity. Spread the word and encourage others to support our colleagues from around the world. Whether you or your friends are attending SMACC or not you can still get involved and support by donating.